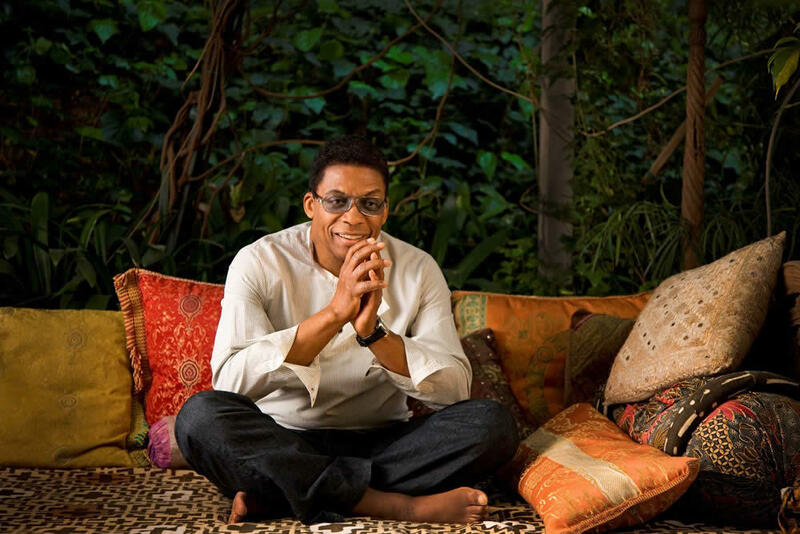 Herbie Hancock is one of the headliners of the Saratoga Jazz Festival this weekend at SPAC. Have a lemonade and some freshly-picked stuff to do. There's baseball, strawberries, jazz, wine ... all kinds of fun things to make your weekend delicious. Doing something that didn't make our list? Drop it in the comments so we can all see. And whatever you're doing, have a fantastic weekend. Friday: The Underground Railroad History Project hosts Proost! A Brewed and Boozy Sampling of Mid-19th Century Albany at the Myers Residence in Albany. Moderated by culinary writer and historian Deanna Fox, 'Proost' celebrates the beer and spirits culture. Distiller Johnny Curtain, beer historian Craig Gravina, and C.H. Evan's brewer Sam Pagano will take you back in time with samples inspired by the beverages that early Americans in Albany drank. Learn how these types of alcohol were produced and how they influenced the city's culture and history. Saturday-Sunday: The Adirondack Wine and Food Festival will be at the Charles R. Wood Festival Commons in Lake George Village. The family-friendly wine and food tasting event will include more than 85 New York State wine and craft beverage producers, along with artisans, food vendors, beverage and food sampling, kids activity tent, playground, skateboarding, and more. Saturday 11 am-6 pm , Sunday 11 am-5 pm -- day tickets $30 and $35 / two-day tickets $47 / $15 designated Driver tickets / kids under 15 free. Sunday: An event called The Great Race will be making a stop in downtown Troy. It's a classic car road rally that, this year, stretches from Buffalo to Halifax, Nova Scotia. The rally/race includes cars up through the 1972 model year -- the rules give older cars an advantage. Previous races have include vehicles that date back as far as 1907. Troy is the stopover point for the race on Sunday. That afternoon there will be a free event downtown on River Street starting at 2 pm with activities, an extended Troy Flea, and a Brown's Brewing beer garden. The race participants will be arriving around 5 pm. Pool season is here. Some public pools and spray pads around the Capital Region are open for the season already, and more will be opening this week and next. Local strawberry season has arrived in the Capital Region. Here are a bunch of farms around the area where you can pick your own. Friday: Maestro, the improv elimination tournament, returns to the MopCo Improv Theater. Improvisors compete by creating scenes songs and games. Friday 8 pm -- $10 / $6 for students and seniors. The documentary RBG -- about Ruth Bader Ginsburg -- is playing at The Spectrum. It's gotten good reviews. Thursday-Friday: The Corning Museum of Glass Barge tour stops in Troy and Waterford. The floating glassmaking studio will be open for tours and glassblowing demonstrations. Saturday is opening day for new exhibits at the Art Omi Fields Sculpture Garden. It's a fun exhibit of outdoor sculptures, and it's free and open to the public. The Saratoga Auto Museum in Spa State Park recently opened a new cars of the 1950s exhibit. The Albany Institute of History and Art has mummies and Hudson River School paintings. There will be a wide range of tech and electronics supplies: everything from PVC fittings and 3D printer components to model rocket parts and engines, all offered at steep discounts. Take a break from the crowds, peruse the market, and take a tour of our makerspace while you're here! Albany Institute, Historic Albany, and the Mop & Bucket Company advertise on AOA. The Saratoga Auto Museum link says Sunday May 20th? Editors: The info is current, but the link was not. It's been swapped out for the correct one. Thank you.